I hope you all had fantastic weekends. As you all know, I decided not to do a fitness challenge for the month of November. There is just way too many things going on and I knew I wouldn’t be able to dedicate myself to it. 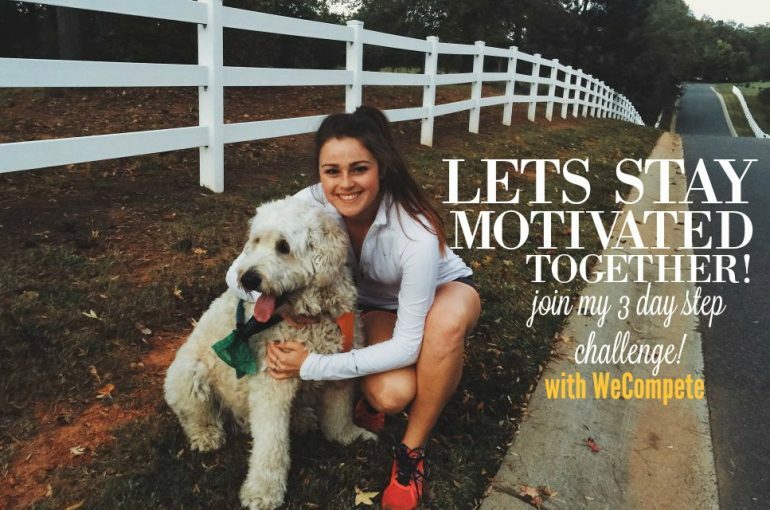 Luckily, I’m teaming up with WeCompete for a fun three day walking challenge. It’s time to fit in some steps before the big turkey day. Walking is one of my favorite exercises. I try to walk everywhere! I walk my dog four miles every morning and spend afternoons walking up to ten miles on the trails. For me, walking is more than just fitness. I guess you could call it a “hobby” because it’s so therapeutic and something I love to do in my spare time. 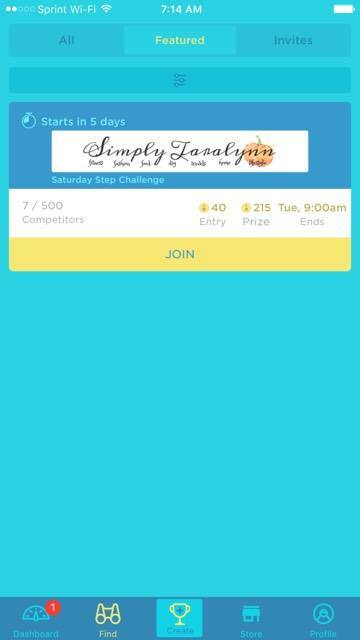 This step challenge is going to be so fun and I cannot wait to compete with you! This is the time of year that exercise gets thrown on the back burner, and I really need some inspiration to keep going! 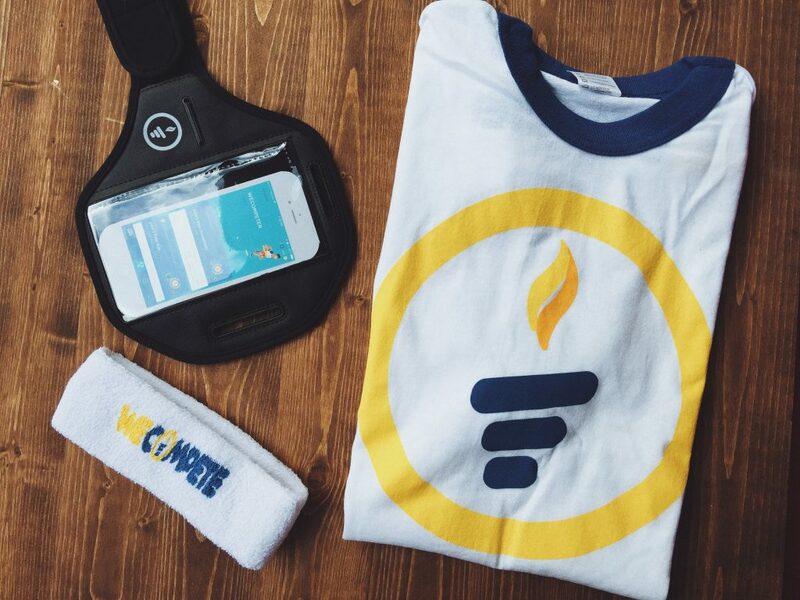 You will need to download the WeCompete app and join my challenge! 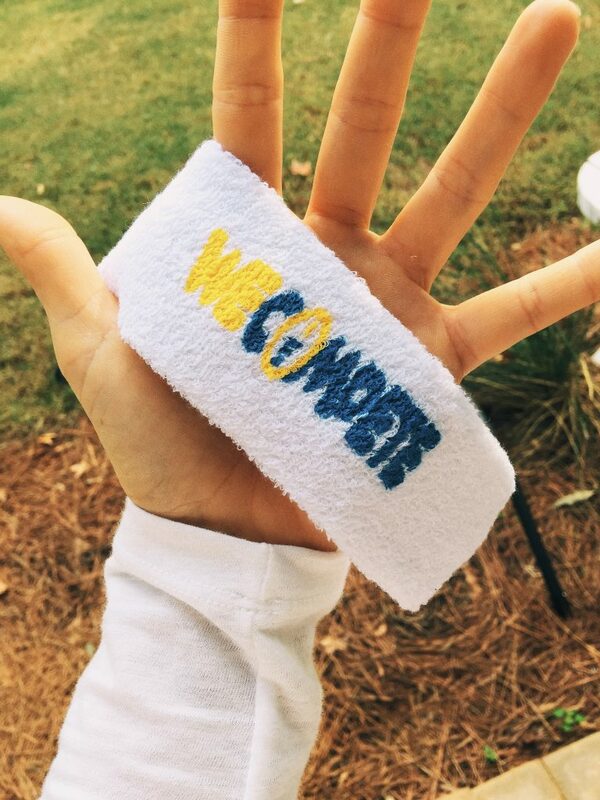 WeCompete is a a fitness game for iOS using your iPhone’s pedometer, an Apple Watch, or a Jawbone fitness tracker. The really cool part about using the WeCompete is that it will record all of the activity data and create a leaderboard showing where you rank! I love the idea of a rank because it motivates you to get more steps in. 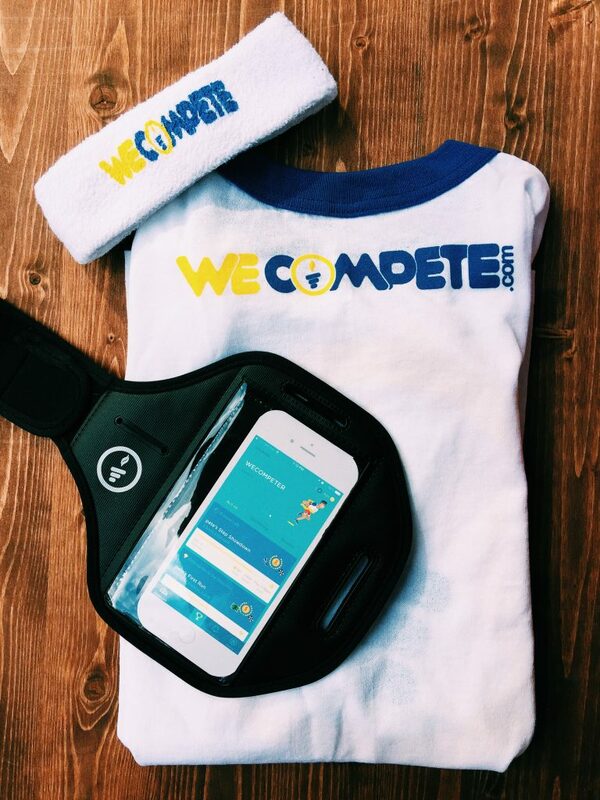 The WeCompete app makes it feel like we are all working out together and I love that. This challenge is all about steps and distance. Anyone, any age, any athletic ability can compete! This is a great app to use with friends and family for reaching goals. Anyone can create a challenge and invite their friends! It would be a really cool app to use with coworkers for an office step challenge. 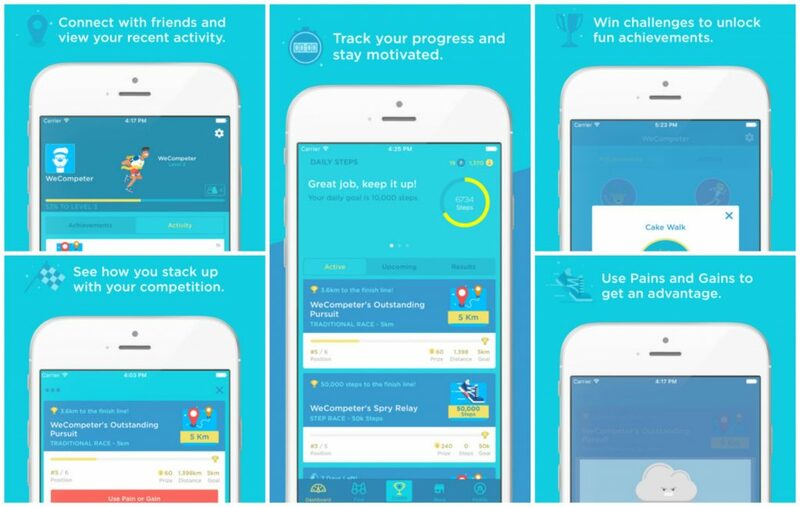 It’s just a great app for motivating your friends and family to get active. And if you’re feeling really competitive, you can use fun power-ups called “Pains & Gains” to get an advantage over your competitors. I plan on getting my steps in by hiking, walking the pups, being a tourist in my own city, and running trails to reach my challenge’s goal! If you download the WeCompete app this week, you’ll get a free 1,050-coin bonus pack (valued at $4.99.) Click here to get started! I hope you guys can join me on this challenge! I’m so excited to get started. Even if you can only get in 10,000 steps, join anyways! I can’t wait to see how many steps you get in! How many steps do you think you’ll reach during the challenge? What activity makes you step the most? 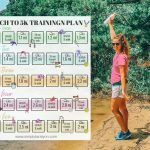 Will you join me on this step challenge? This post was sponsored by the WeCompete app & all opinions are my own! I had 32,000 my first day, but the first like, 10,000 didn’t count! I can’t wait to start!! Super excited for this challenge?!! yay! so happy you’re joining! What a neat challenge! I have an android and a Fitbit though. Bummer, but way to get motivated before Thanksgiving! Ah shoot:( I’ll make sure to do a challenge soon! Running and hiking. I don’t even realize how many steps I get in when I am hiking because my main goal and price is reaching the top! I am downloading the app now! I have never used my iPhone has my pedometer, I usually have a WeGo on, do you recommend the iPhone waist pack… (I do not remember what this is called, but you talked about it a while back) for more accurate step counting, or can you hold it or armband it? Hi Taralynn! 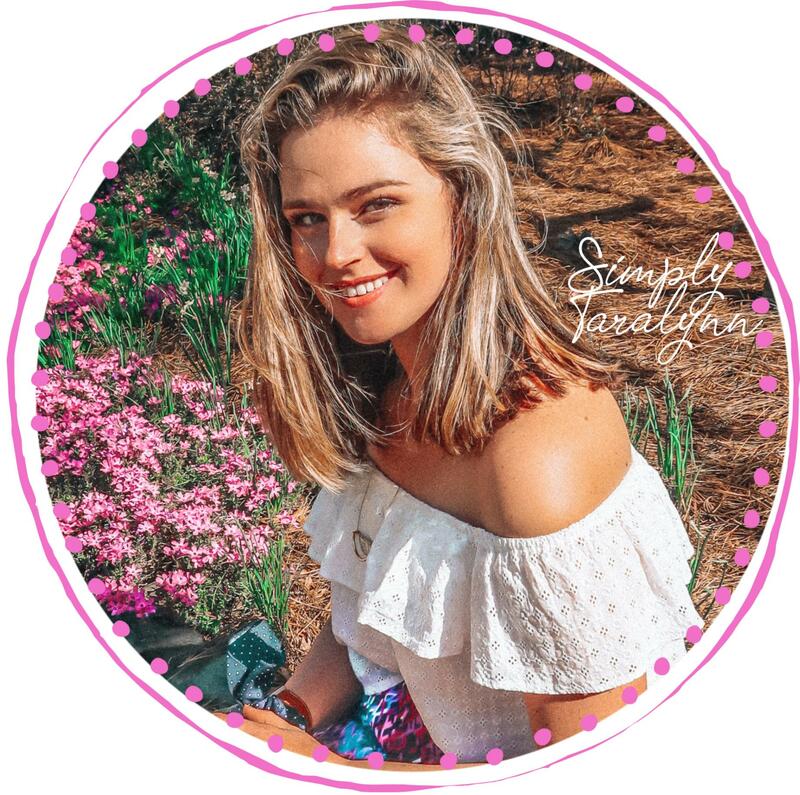 I follow your blog every week and you are a huge inspiration to me! 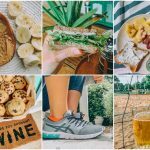 Would you ever consider a post on how you handle/fit in alcohol in your healthy lifestyle in general, and over the holidays? I just joined your challenge! It’s going to be great because I’m a teacher! I bet you’re always getting your steps in! Thanks for joining:) so excited! Joining this challenge. I tore my acl and reconstructive surgery in February and now I am able to run again and that is how I get a lot of my steps in for the day. I hope to make 40 k that would be awesome! Oh no! Glad you’re recovered though. 40K would be great! Also, I am dying to hear your exciting announcement!! I was really excited to see you were doing a step challenge. I’m bummed it’s only for iPhone users. Wish I could join in. I am hoping to make 10K steps per day. I work all day at a desk so it is challenging for me to get in enough steps. I have a treadmill at home and I belong to Planet Fitness, so I must remind myself – NO EXCUSES! Can’t wait to see you on the rank board!! I think this is awesome! I joined this morning! Can’t wait for it to start! I hope to hit 60k for the 3 days! I’m always out and about with my dog moose! Usually I compete with my mom and sister on Fitbit steps, but this will be fun to have a different type of challenge! Saw that you joined!!! :) You and moose!! You can have your mom and sister join this challenge as well. I’m excited for the challenge! I know 🙁 Hopefully it’ll be available on android sometime! I couldn’t find the app on my android phone – is it just iphone specific?? That is awesome! You’re going be so high on the leader board! 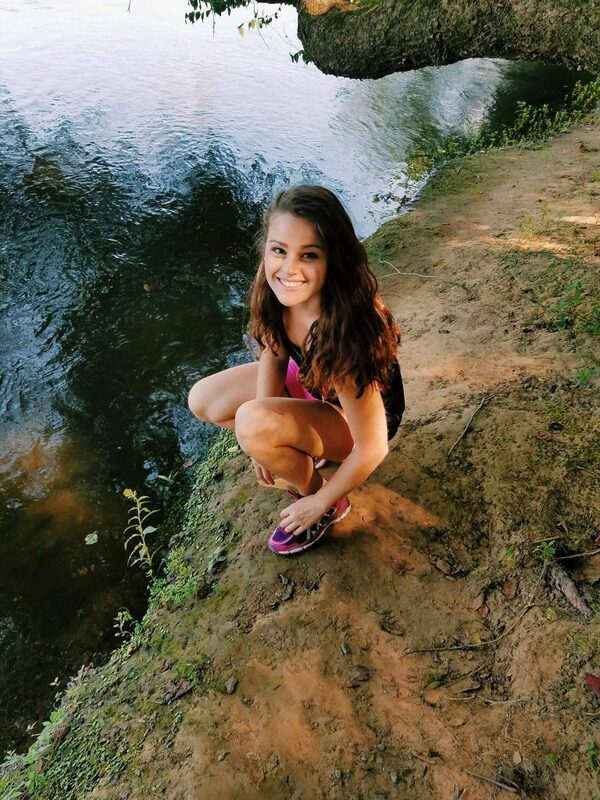 I love jogging and hiking too! This is exactly what I needed to start walking again! It’s so easy to not want to when it gets super cold outside. Thank you for sharing this. Also, when are you going to share your life changing news mentioned in the last recap post? I agree 100%! 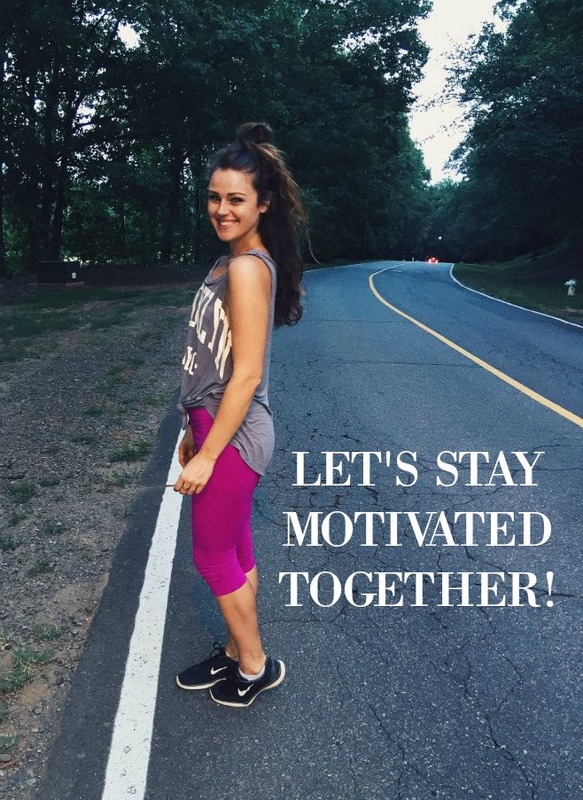 I need a little competitive motivation! I definitely need the motivation to get out and walk more, so this challenge is wonderful! I hope to do more than the 5 km (10,000 steps) per day! Hiking is what really makes me step the most – I love the fresh air and “exploring” new surroundings. 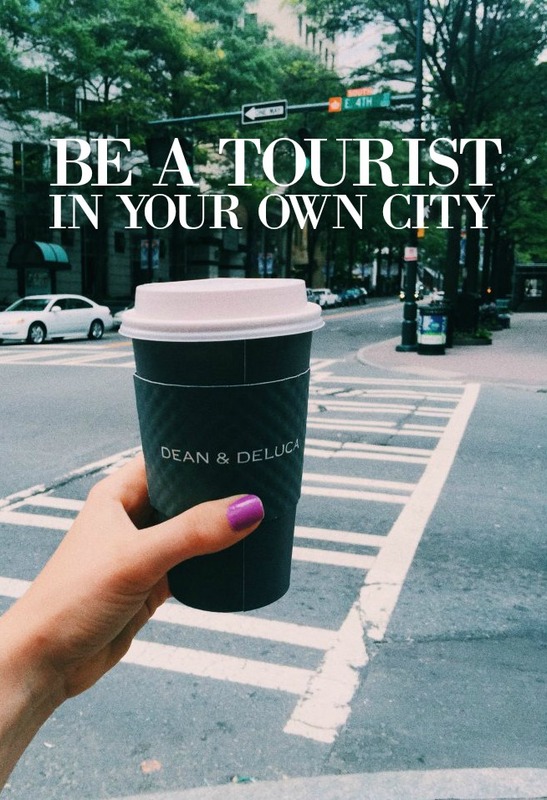 Although, I love your idea of being a tourist in your own city – I think that would be really fun to do! I can’t wait to join your challenge! I need some inspiration too.